Dress to impress your five-star general in a beautiful military ball dress from Party Dress Express. 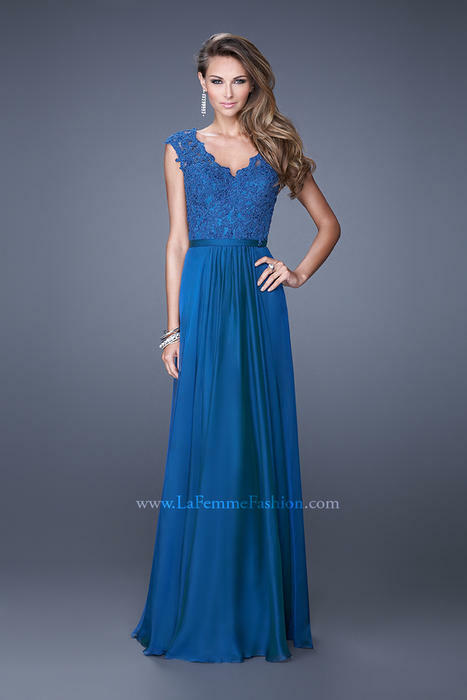 Whether you want to wear an elegant long gown or a short chic cocktail dress our dresses come in an array of colors to compliment uniforms for all the branches of the U.S. Military. Strapless, one shoulder, corset whatever your style may be we have the military ball dress of your dreams waiting for you.